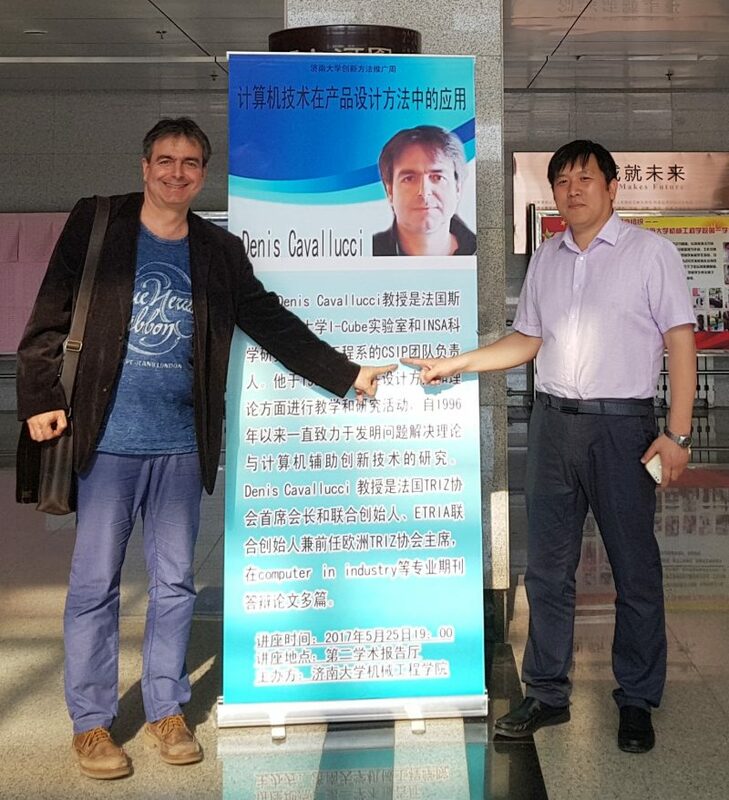 From May, 24th until June 1st, Denis Cavallucci, professor at INSA Strasbourg and head of CSIP research group at I-Cube, was invited as Keynote Speaker at the University of Jinan in China for the first time, on the occasion of their national conference about research on Inventive Design. Design sciences consist in the study, the evolution and the invention of new ways of creating and designing new products. 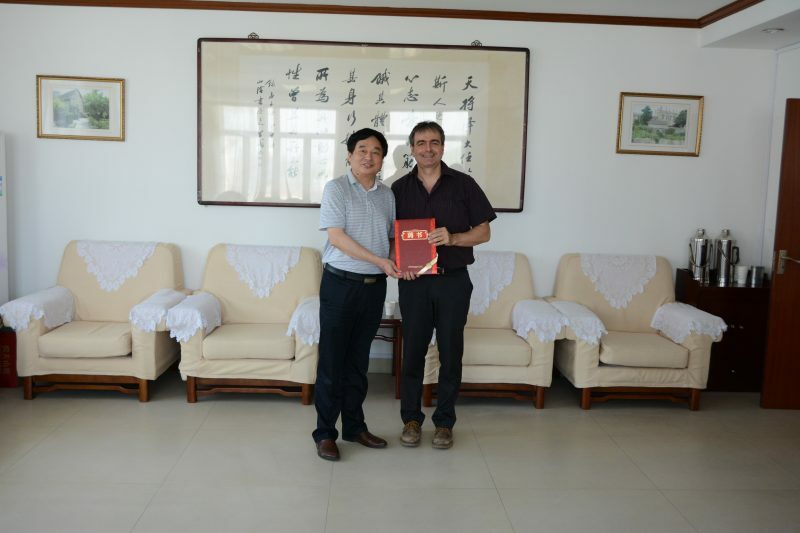 In this context, the President of the Chinese university offered Denis Cavallucci the title of Professor Guest Honorary at the University of Jinan. Partager la publication "INSA Strasbourg research honored in China"